Monday, July 3, 2017 2 p.m. to 3 p.m.
Tuesday, July 4, 2017 2 p.m. to 3 p.m. 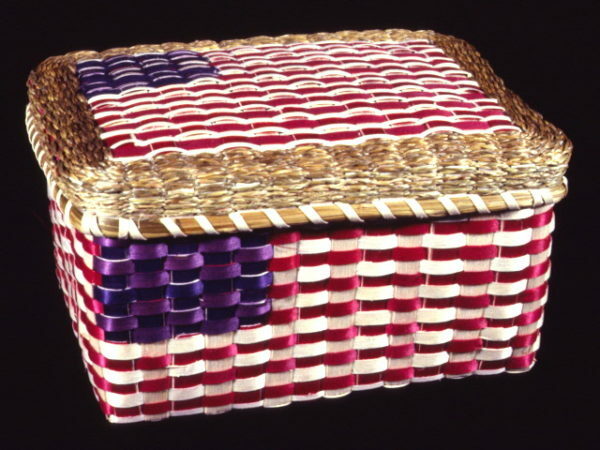 The Abbe Museum’s education team will be hosting a specialized dialogue program surrounding the use of the American flag motif in Wabanaki art. Participants will be prompted with questions to guide the conversation and have opportunities to share insights. The cost of participating is $9 and includes admission for the rest of the day at our two locations! There are a limited number of spaces for this one of a kind program. 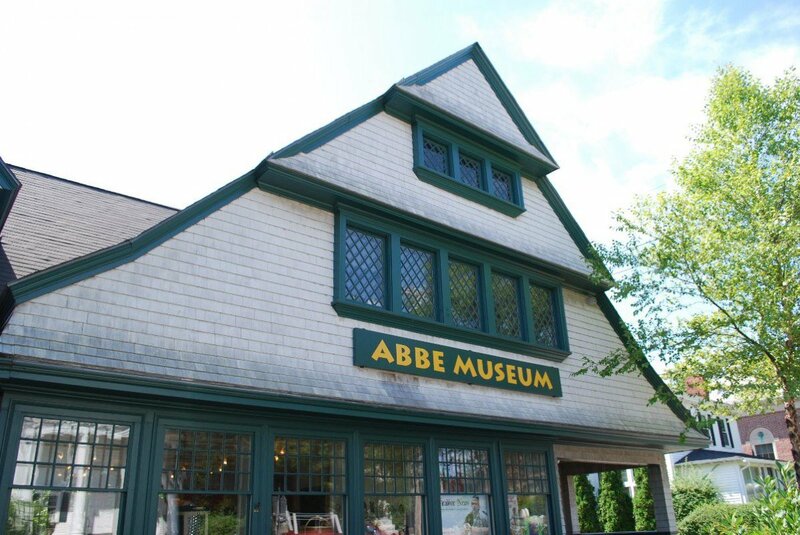 Please register by emailing educator@abbemuseum.org or call 207-801-4081. Original post in the Bangor Daily News. 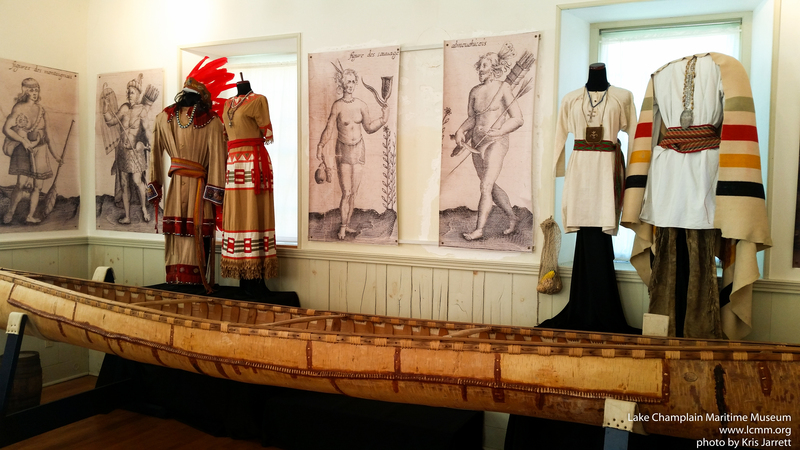 The Fredericton Regional Museum is putting the finishing touches on a new First Nations exhibit. It’s called The Wabanaki Way and opens to the public on June 9. 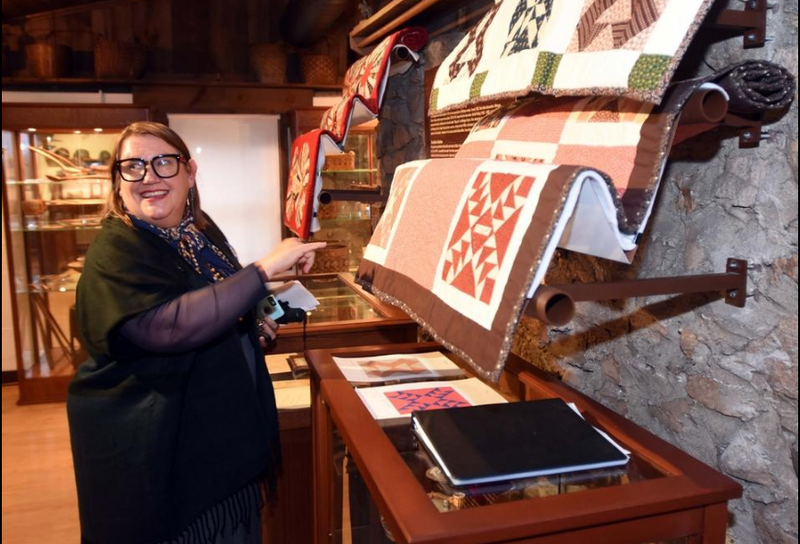 But the museum offered a sneak peak Tuesday, led by Ramona Nicholas from Tobique First Nation. Read the article in CBCNews – New Brunswick. A pdf of the flyer for the presentation can be seen here. 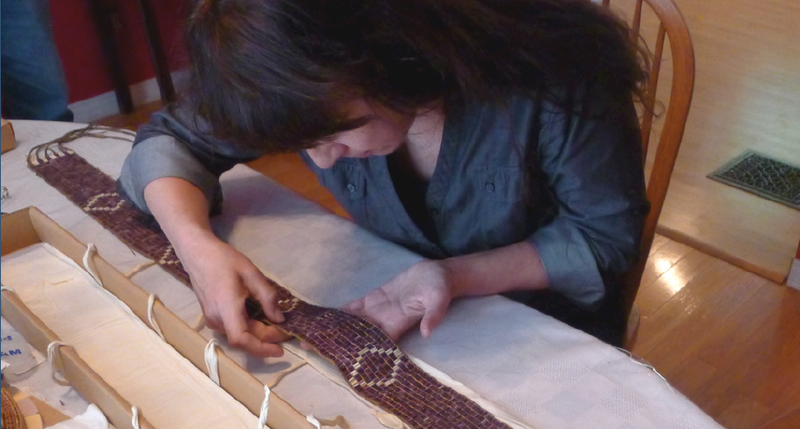 The “Wampum Trail” research project examines the use of northeastern Native American quahog and whelk shell beads for adornment, ritual, and diplomacy. During the early 1600s, wampum beads were widely used in trading exchanges throughout the Connecticut River Valley, but wampum’s significance was more than merely monetary. Native artisans used distinctive weaving techniques (with sinew, leather, and hemp), bead selections (including glass, stone, and other anomalous beads), and patterns (both abstract and figurative) to construct belts that recorded important material and diplomatic relationships. Dr. Margaret M. Bruchac is an Assistant Professor of Anthropology, Associate Professor of Cultural Heritage, and Coordinator of Native American and Indigenous Studies at the University of Pennsylvania. From 2003-2010, she served as the Five College Repatriation Research Liaison, and from 1998-2010, she served as a Trustee of Historic Northampton. Her publications include “Native Presence in Nonotuck and Northampton,” in A Place Called Paradise: Culture and Community in Northampton, Massachusetts, 1654-2004 (Kerry Buckley, ed., University of Massachusetts Press 2004), and “Lost and Found: NAGPRA, Scattered Relics and Restorative Methodologies” (Museum Anthropology 2010). 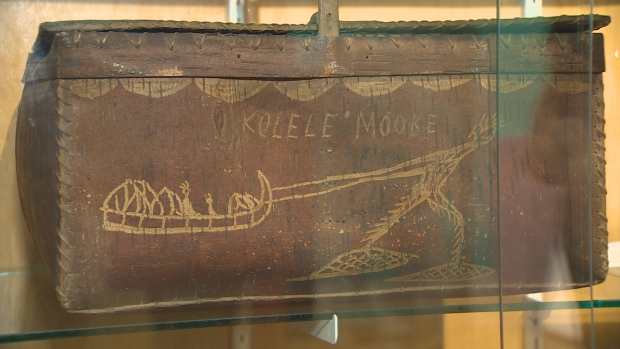 The Abbe Museum has begun making its non-archaeological items available online with the goal of uploading all such items to its searchable database over the course of the next 12 months. Full story at Mount Desert Islander.